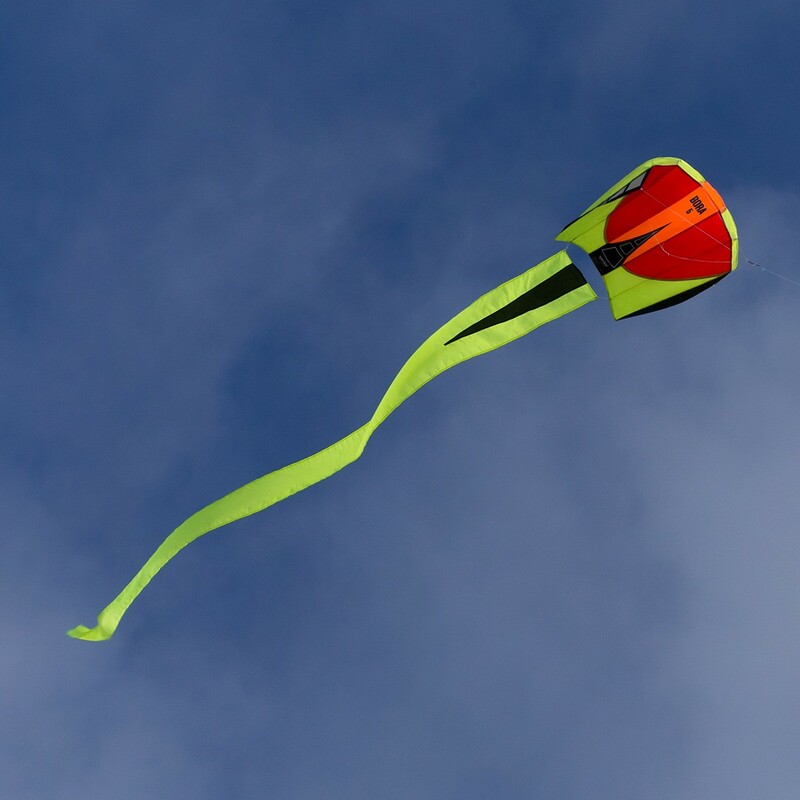 If you only want to own one kite you entire life, this is the kite. 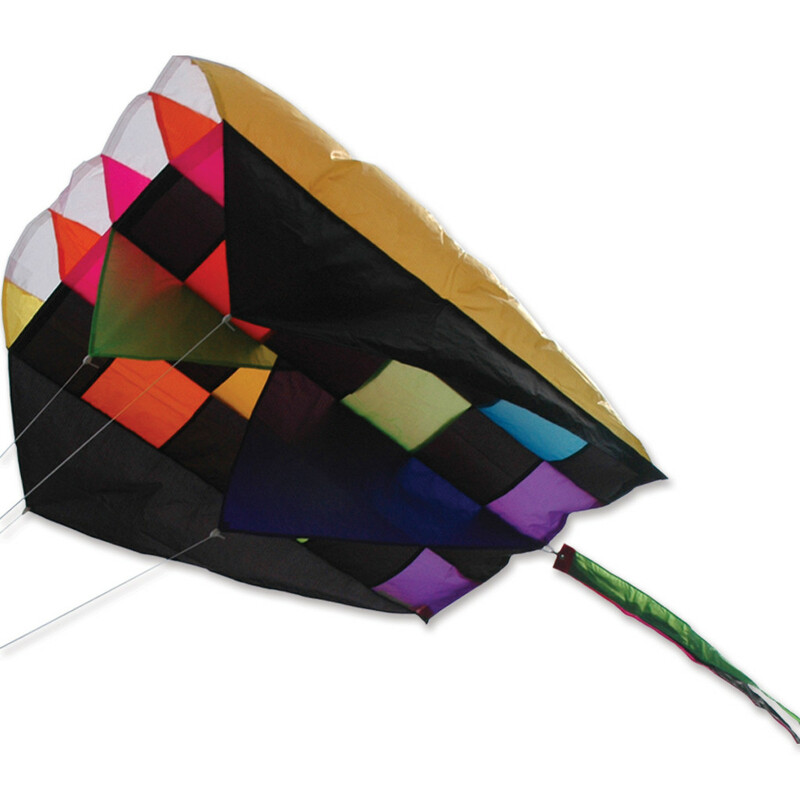 Our parafoil kites are completely reliable, unbreakable, and require no assembly whatsoever. 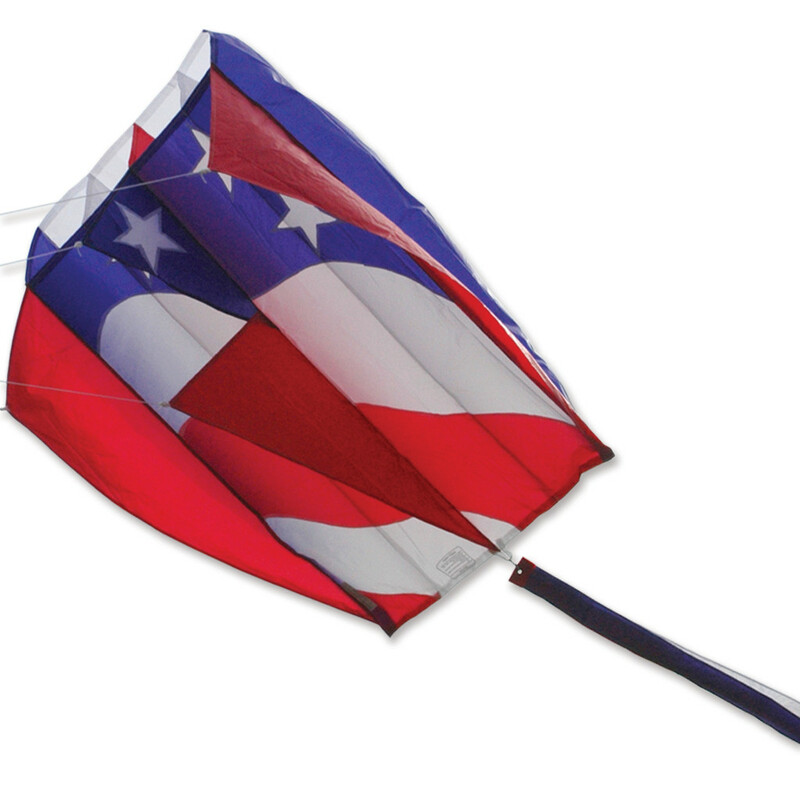 This no stick design is absolutely the most ingenious ever created for unlimited durability and maximum wind range. 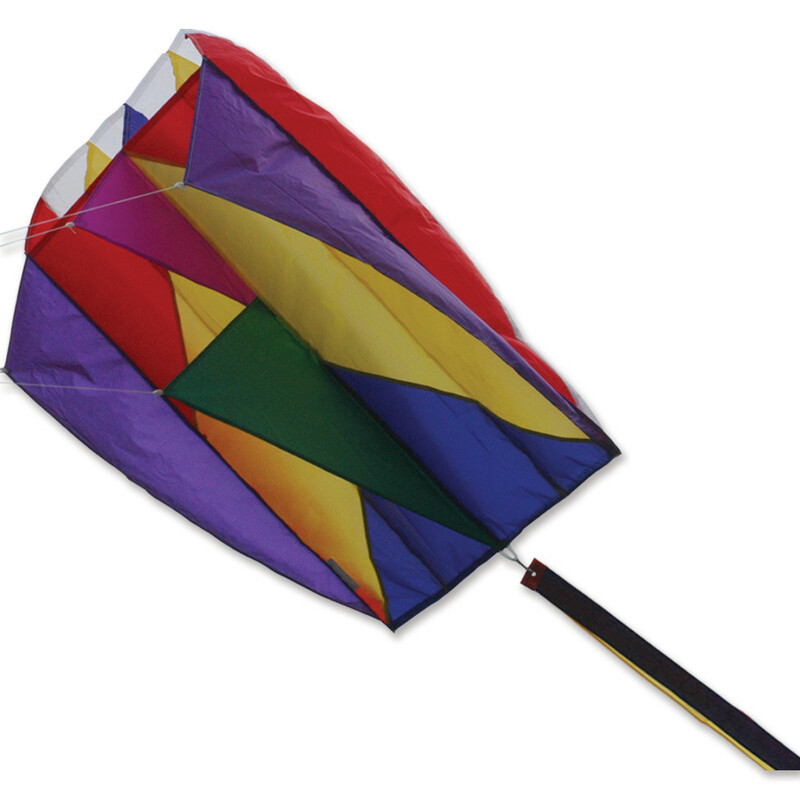 This is the kite to teach your 2 year old how to fly. 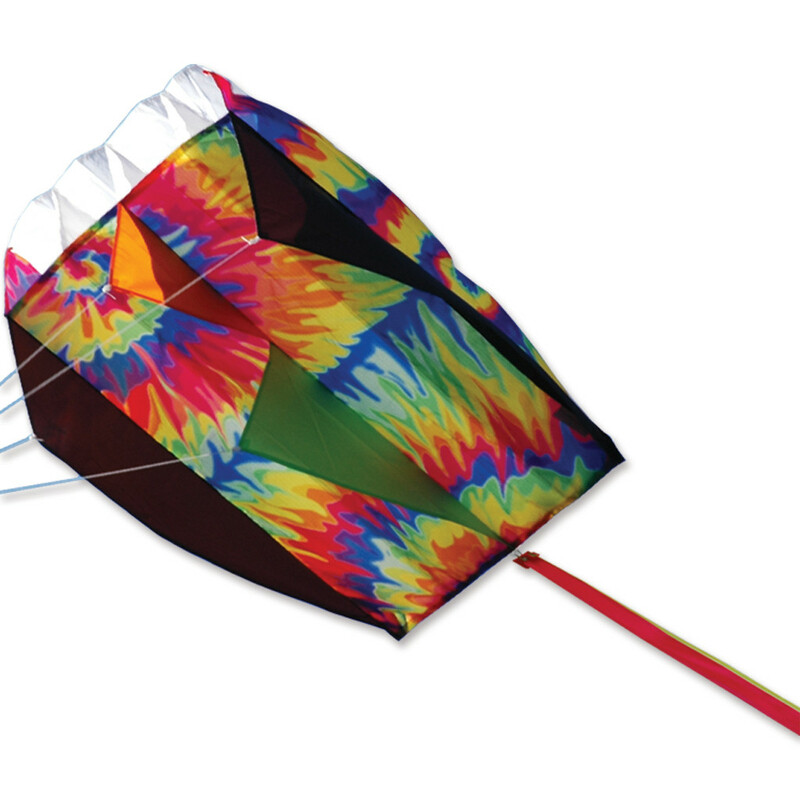 Always the employee pick for the easiest kite to fly. Launch it, tie the string to a bench and forget about it. A great way to mark your picnic location for friends! 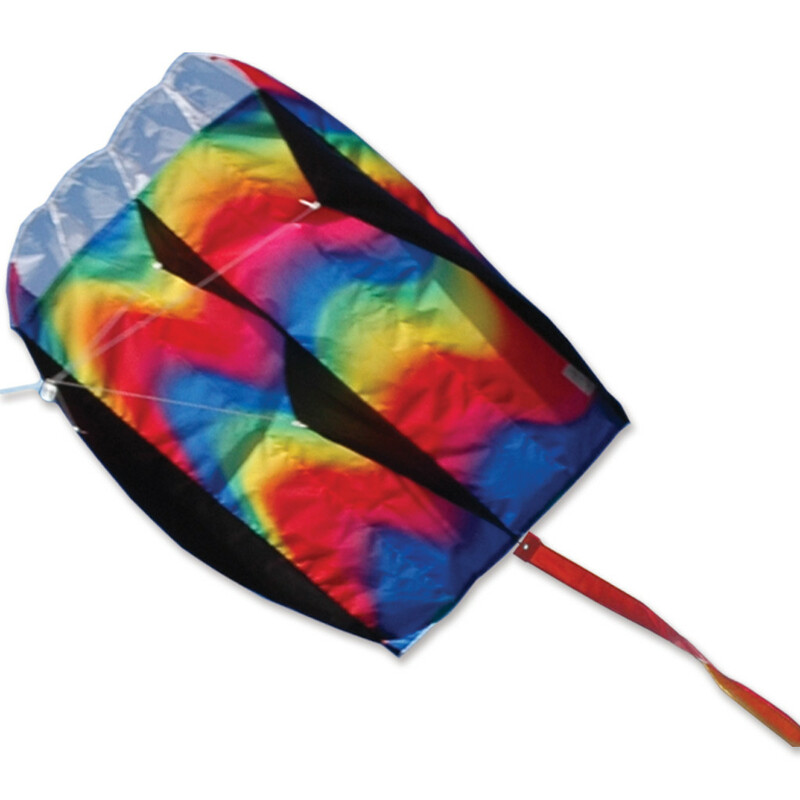 It tucks into its small bag to store in your car for easy access.